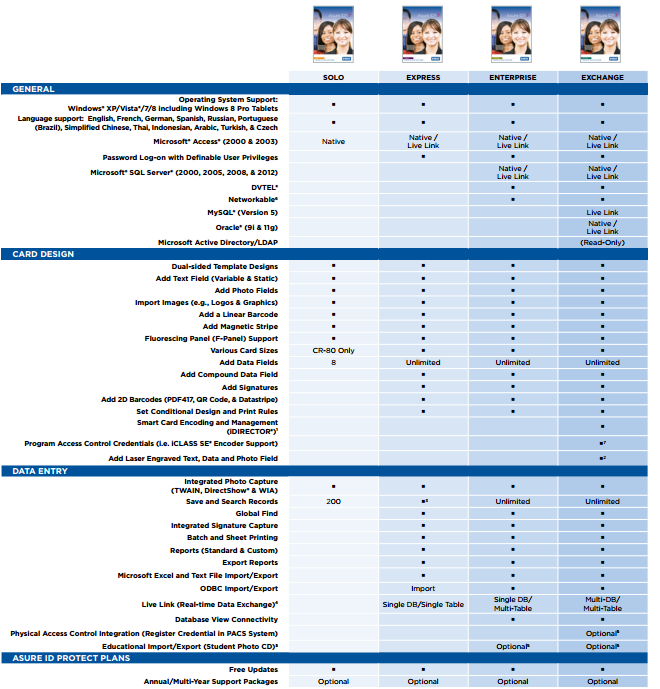 The Card Personalization Software you’ve always wanted. 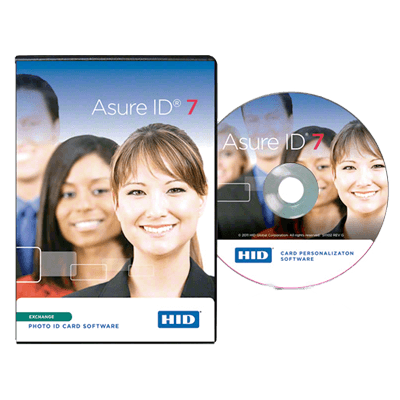 Asure ID 7 is a fresh approach to effectively design and produce personalized IDs. Asure ID 7 works with card printers from many different manufacturers. Just by switching to Asure ID 7, you can upgrade to a much easier, efficient and effective ID card production system and extend the investment in your current hardware. Program and manage your HID cardstock internally by issuing your own credentials securely onsite. Exchange - Support for more sophisticated secure credential applications, providing advanced smart card functionality and laser engraving.